DUE TO ADVERSE WEATHER CONDITIONS THE FRIDAY, 2 MARCH EVENT IS MOVED TO WEDNESDAY, 7 MARCH. 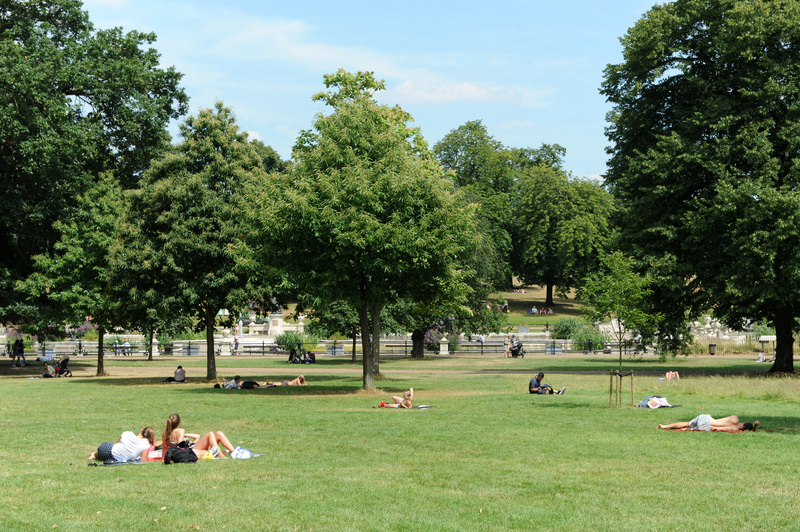 We’re looking for teams of 5-6 employees (it can be less) from local businesses, teachers and students at nearby schools or members of community organisations to volunteer as litter and planting heroes and join forces with colleagues from neighbouring offices to tidy up Hyde Park. 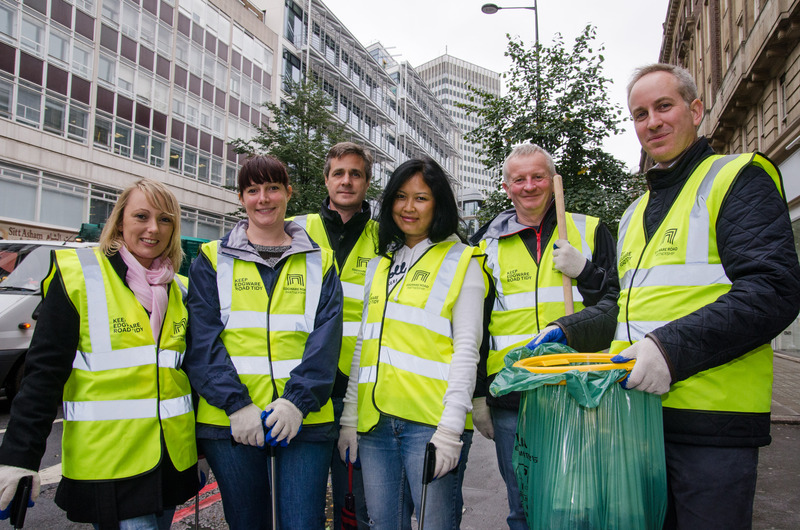 We’ll equip you with litter pickers, rubbish sacks and gloves – maybe even some glamorous hi-vis vests – all you need to do is show up! Plus, we’ll be pumping you full of tea, coffee, water and biscuits to get you through the morning. 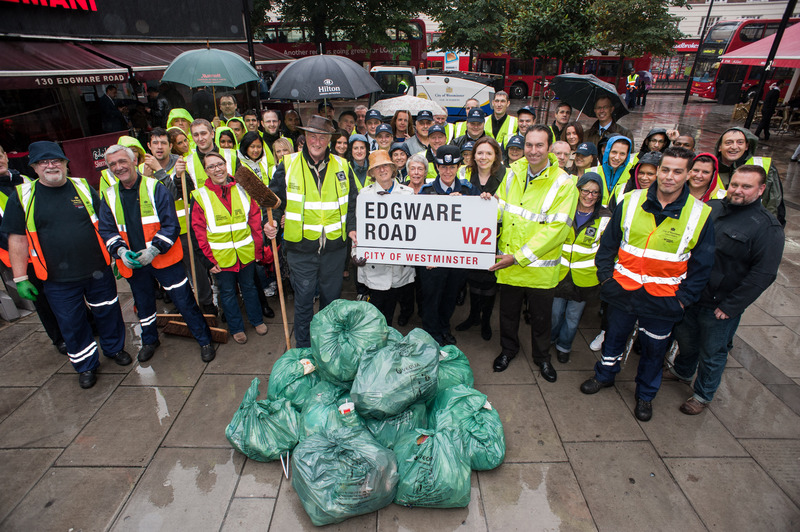 Email Emily, our Community Programme Manager, if you and your team are interested in the Marble Arch Spring Clean. In the meantime, here are some simple actions that you can adopt without delay to help protect the local environment and the wildlife that has made Marble Arch and Edgware Road its home. Tin cans: Before throwing cans into the recycling bin, as well as washing them out, make sure you crush them. This prevents small mammals from making their home inside one and risking becoming injured or trapped. Say no to straws: We all love Marble Arch’s incredible dining and leisure district, but say no to the straws to help reduce plastic waste. Brush with bamboo: Next time you buy a new toothbrush, consider swapping your usual plastic purchase to bamboo, where all the components are made from plants. Don’t watch your balloon float away: Whilst it’s magical to wave goodbye and watch balloons head into the clouds, they are a serious danger to birds who can get the string caught around them during flight.